I have been a bibliomaniac since... elementary school. 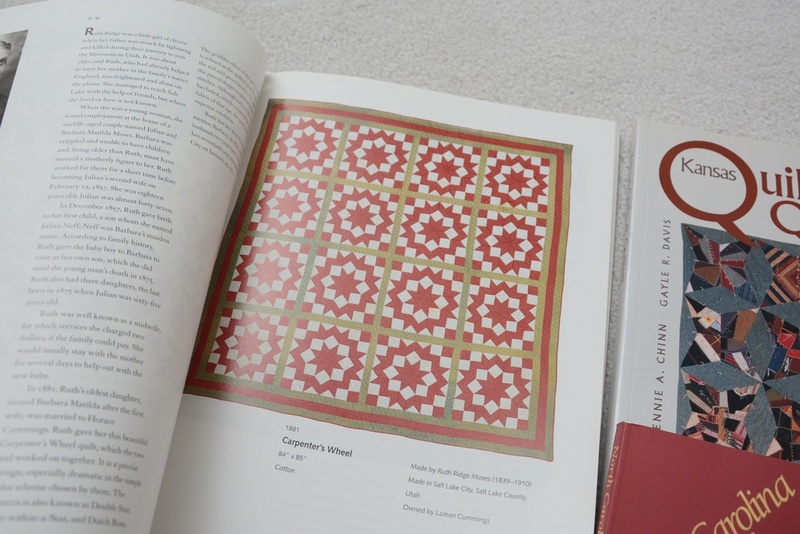 Since I started quilting and sewing, books in those subjects quickly expanded in my personal library. 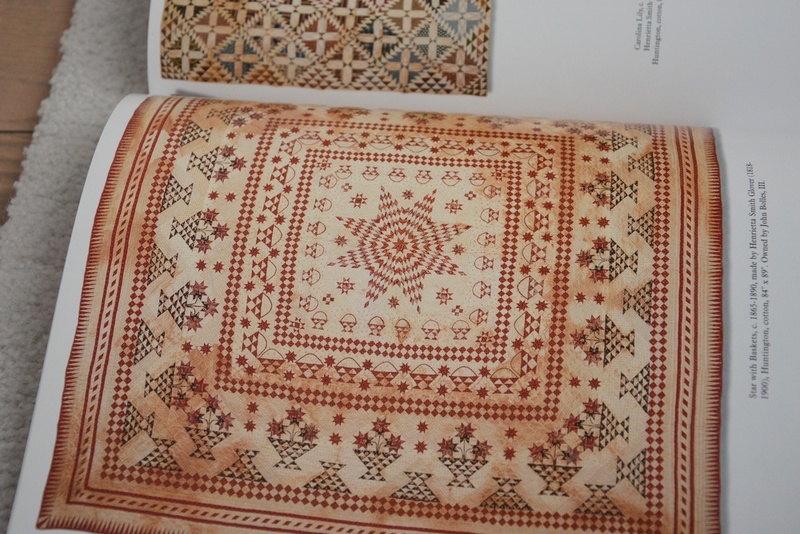 So far, the State Quilt Documentation Project books are definitely among my favourites! They are my eye candies, my coffee table decors, my commute reading first choices and my source of inspirations! I have been scouring them on Amazon and used book stores since last summer. 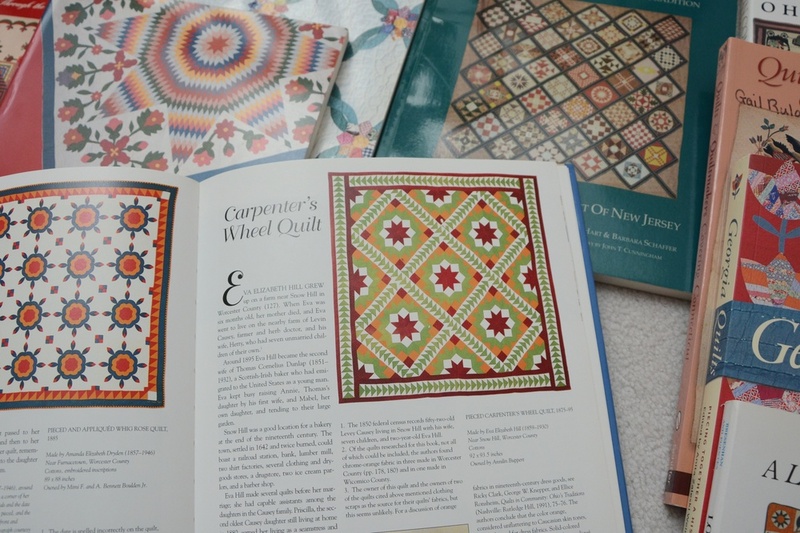 The stunning quilts, the quiltmakers' stories and the history of America (as a background context) all fascinate me.